Essence enables lifestyle possibilities that allow people to enjoy every moment to the fullest. Our technologies touch customers where they live and work, in a seamless way that provides peace of mind, care, and ease for consumers. 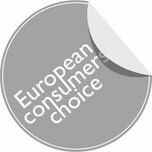 With 20 years of experience in the international market and over 10 million devices installed worldwide, Essence is driven by dedication to supreme customer experience and innovative technology, offering SSPs, CSPs and healthcare providers the opportunity to better their business while they provide their customers with better life made possible. 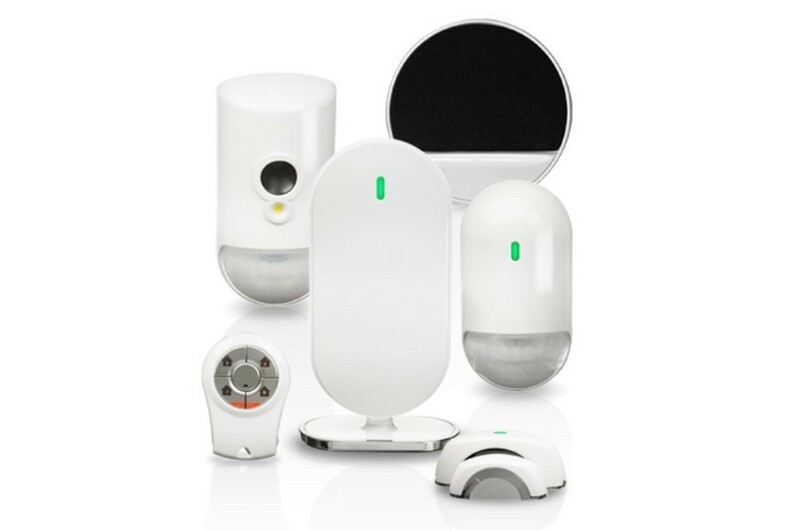 Essence provides smart connected-living solutions for security, convenience, communication, and healthcare service providers. We take pride in the full ownership of our end-to-end solutions from concept development and design, through the manufacturing of hardware and software development to the commercial launch and day-to-day operations. 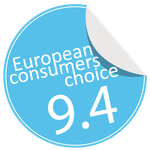 This not only ensures solution reliability, it means we can be flexible and design solutions ideally personalized to our partners’ needs, enhancing their market positioning and end-customer experience. WeR@Home™ product suite enables people to independently manage their home environment from anywhere, anytime, and on any screen in real time. 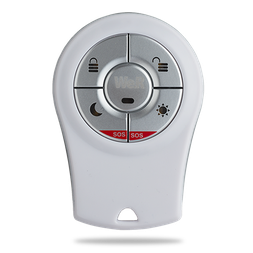 The WeR@Home™ product suite offers a seamless connected-living experience that enables people to independently manage their home environment from anywhere, anytime, and on any screen. The modular offering includes remote home management, safety and security, and lifestyle modules. 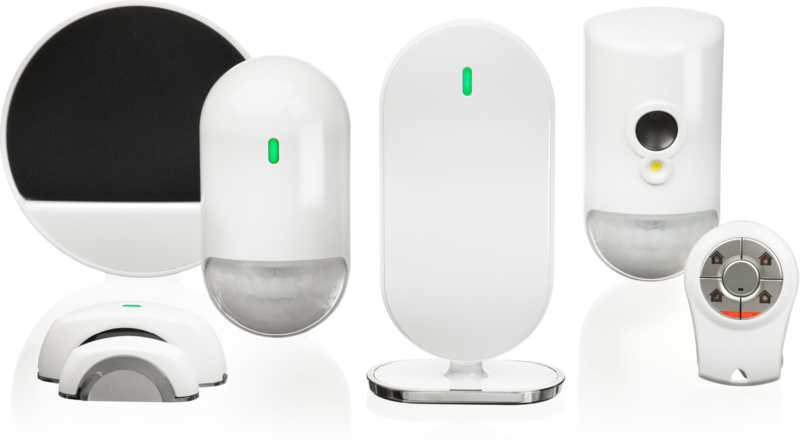 24/7 home and device monitoring. Mobile and web apps provide self-monitoring and management for residents and management apps offer service providers maintenance and management dashboards. Plug-and-play DIY setup eliminates need for technician visits. Setup in 15 minutes with no wires or drilling. 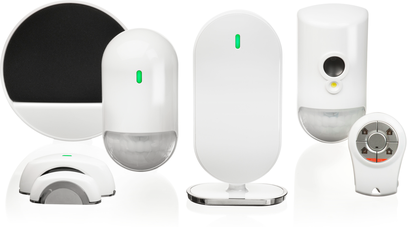 Security, safety, home automation and integrated Z-Wave 3rd party devices, all in one package with seamless integration. "Very easy instructions for use make it very easy to install but you could also do without instructions as its use is intuitive and almost instinctive.The device is ready to use. I installed it in 25 minutes !" "I have never had an alarm although I have always needed one. I live all by myself and even if my house is not Ali Baba’s cavern, what is inside has a very big value. This alarm system is very reassuring. It is amazing to see the camera send big light flashes when someone enters a room and to hear the alarm scream, dissuading thieves from stealing the least thing in the house! " "With my alarm, movement detector, camera, small remote control anti-intrusion device (for doors and windows ), I have the control of everything in the house and I can check everything from my mobile phone or computer and if I want to see my dog while I’m at work, I can even do it by logging in. It’s easy to use and it has a very high quality image." 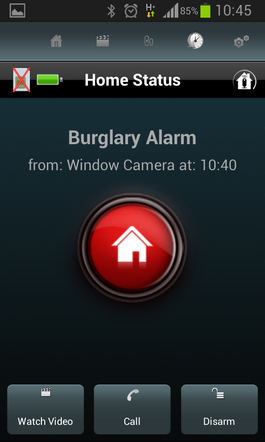 "This alarm system is very easy to install and use! I installed it in less than an hour. I have it for more than two months now and eveything has worked perfectly ever since. " "What I like most is the light flashes that the camera sends in the room when it detects a movement. The first time I saw and heard my alarm system work I was very happy to think that a thief would never want to come back to my place after a first experience ! "